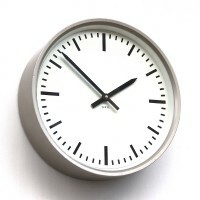 The absolute classic! 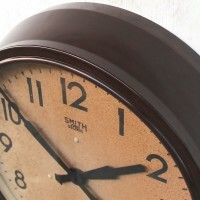 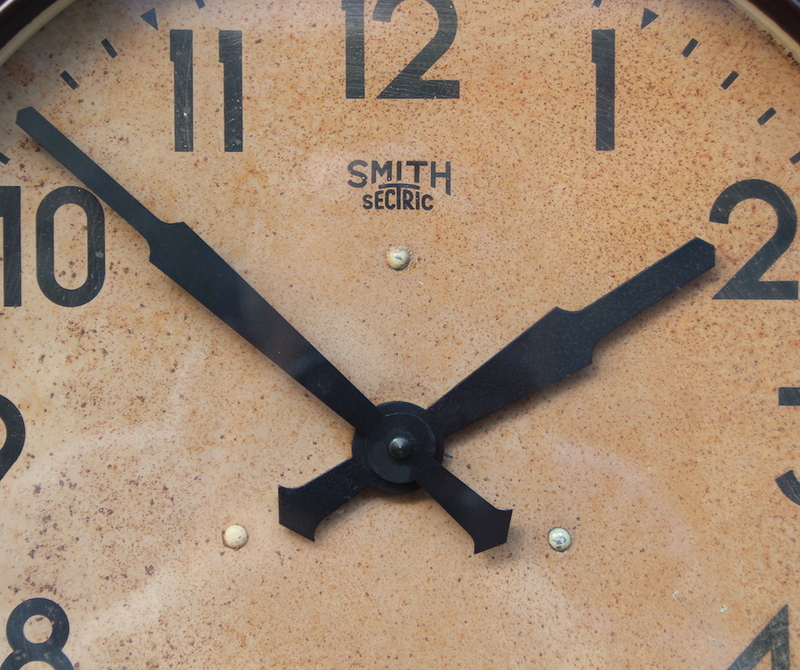 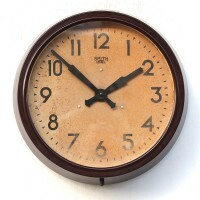 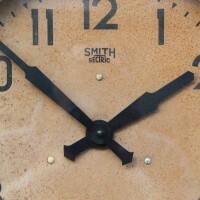 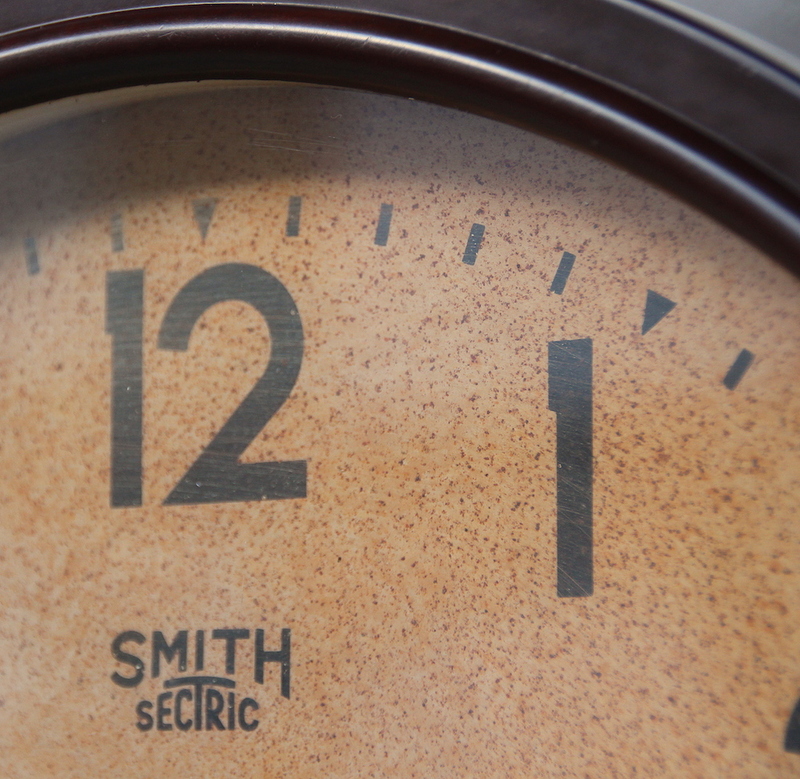 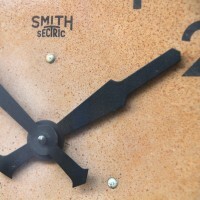 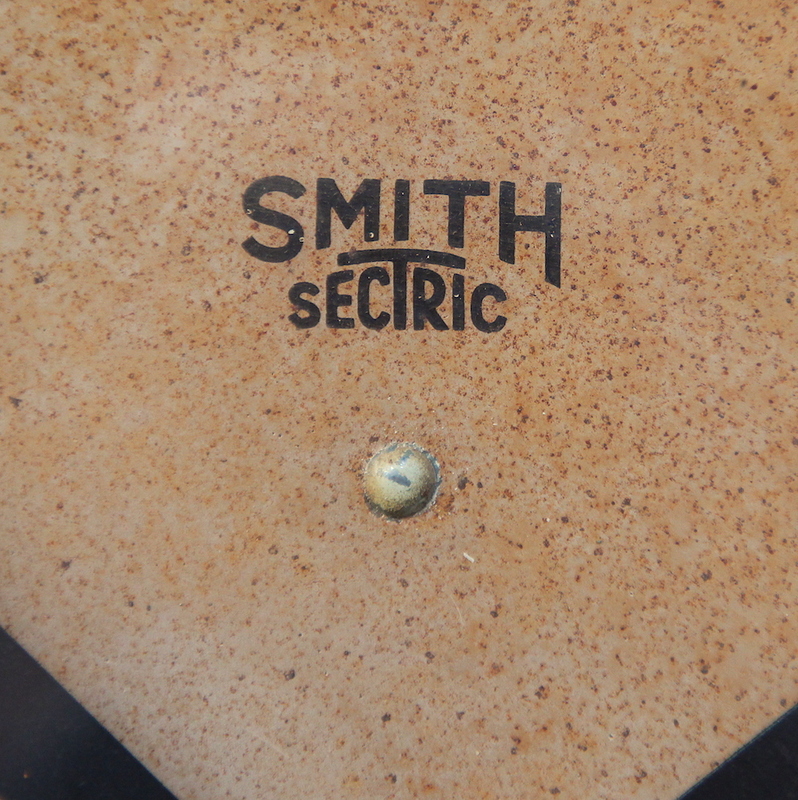 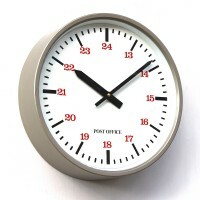 A large Smiths Delhi commercial clock. 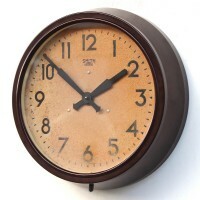 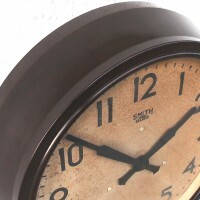 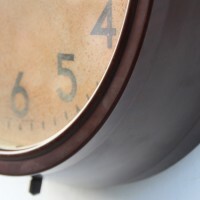 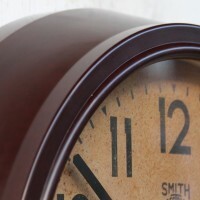 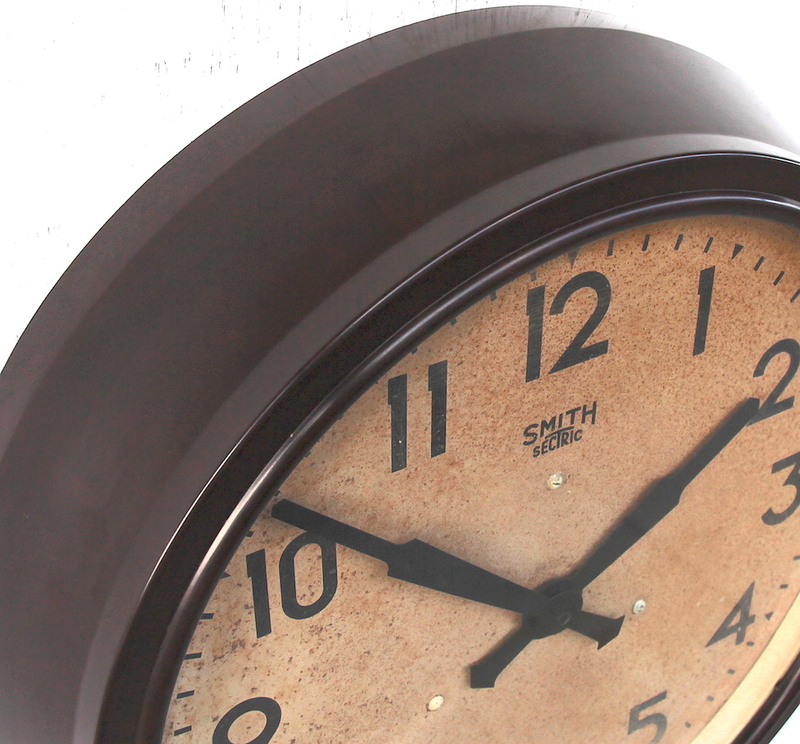 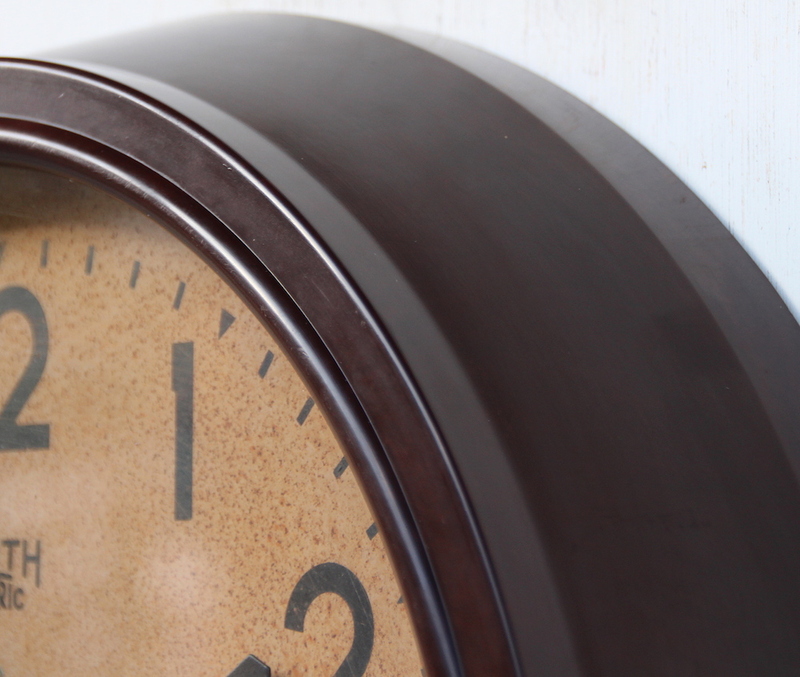 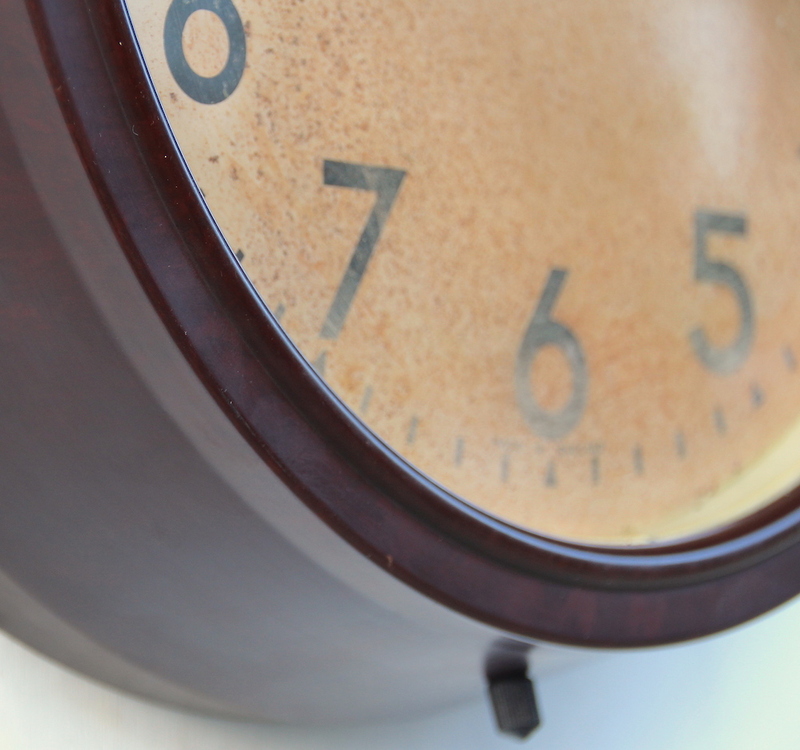 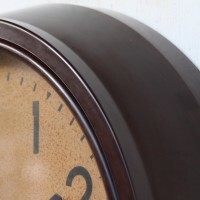 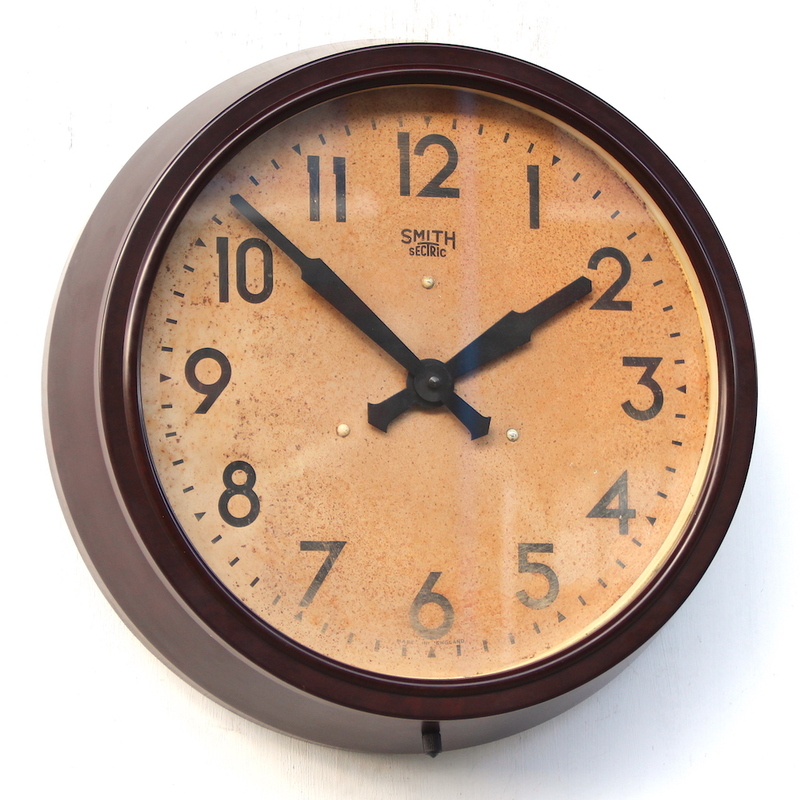 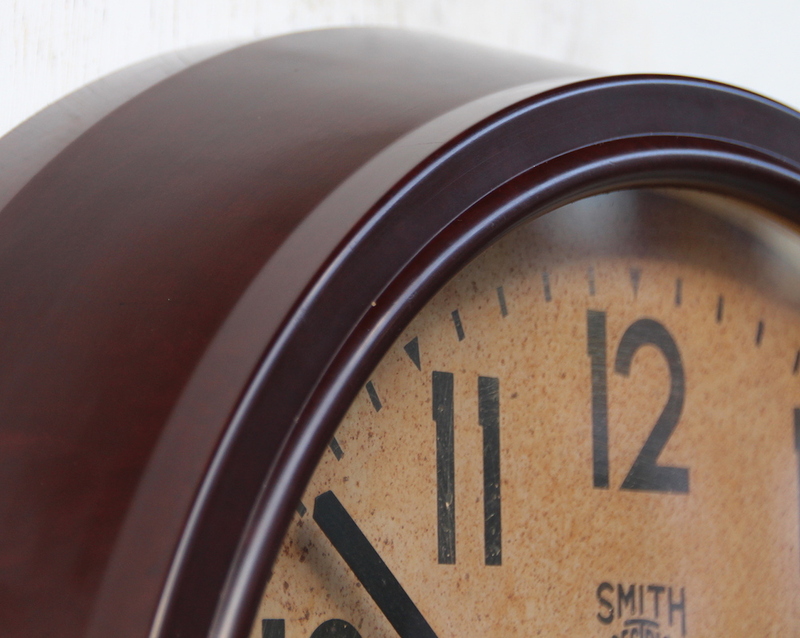 This bakelite office clock was made in England in the 1950s. 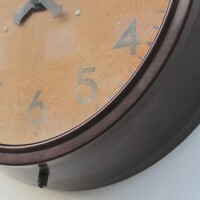 The bakelite case has been cleaned and polished and has a lovely deep lustre, there is no damage. 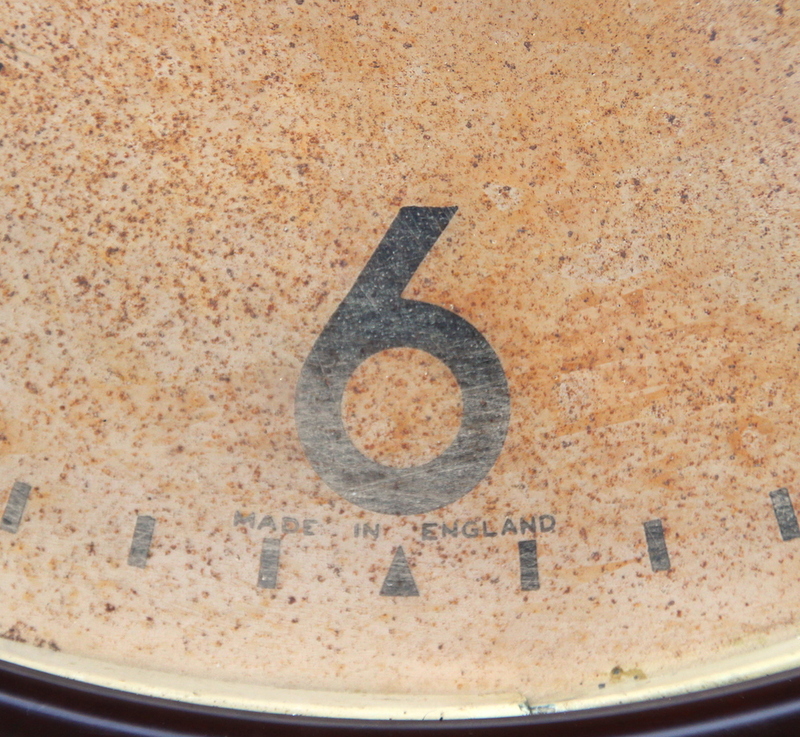 The dial is clean overall with a complete and even foxing. 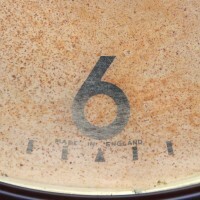 Ther is a little fading to some of the numerals but no significanr damage to the printing of them. There is just a little pitting to the hands. 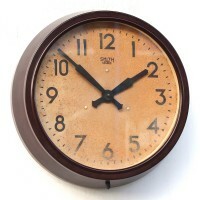 Overall diameter 37cm, depth 8.5cm.